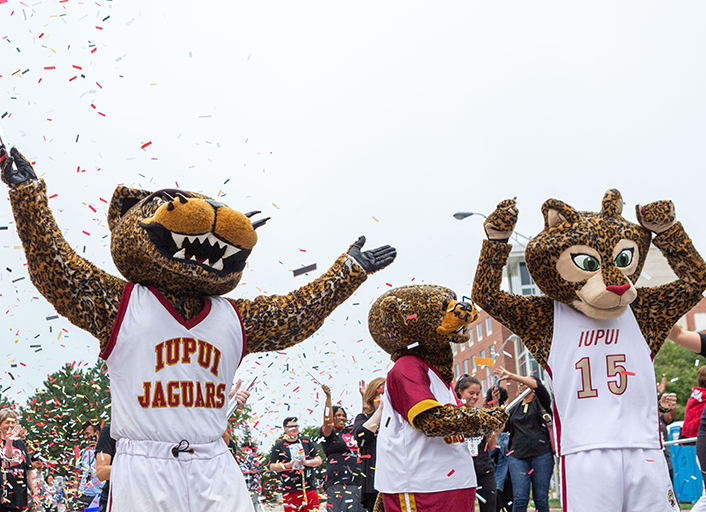 Take your next steps to become a Jaguar! Complete your Enrollment Certification Form. Take the first step in your collegiate career with the OVMP. Identify your academic benefits and secure your aid now. 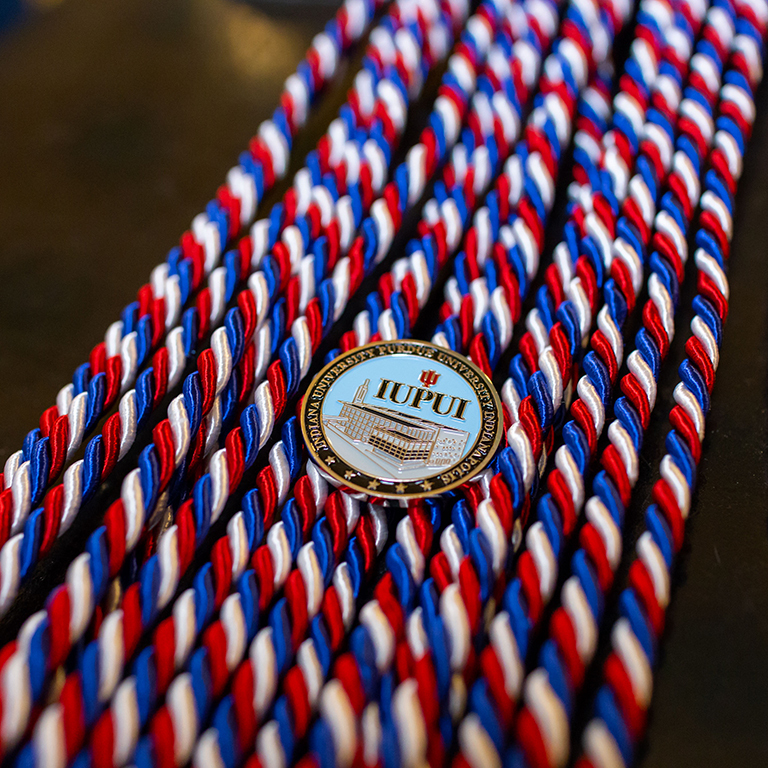 These scholarly tools are for you to use in shaping your success here at the OVMP. 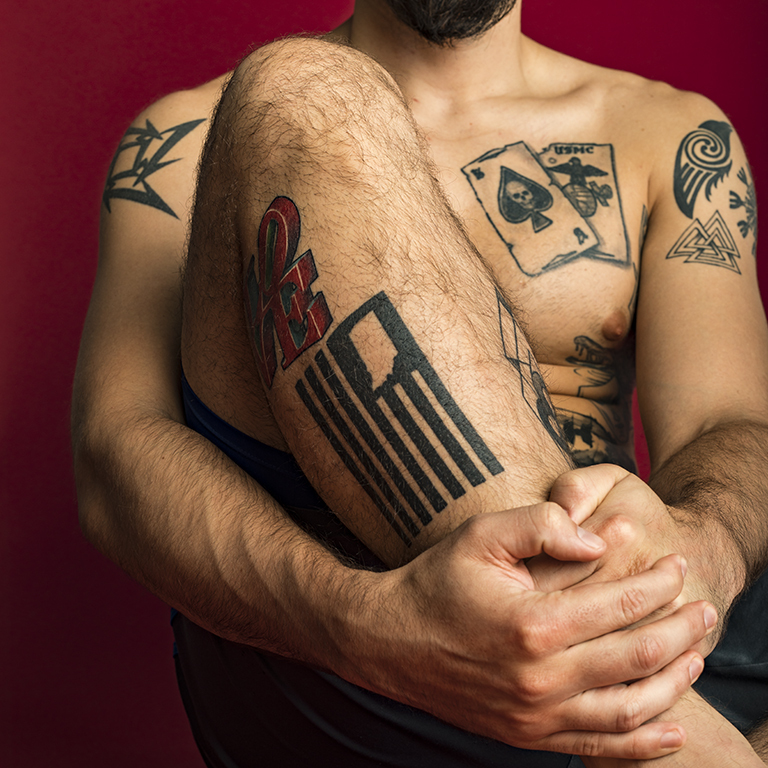 Military tattoos are a tradition that go back as far as the United States itself. 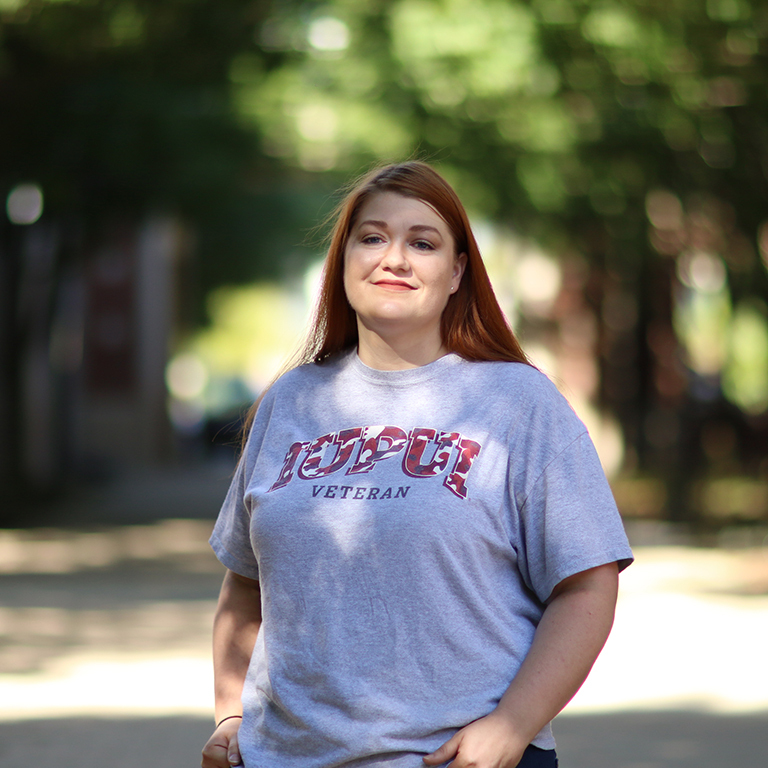 Check out some of our very own IUPUI veteran's tattoos and the stories behind them. The Legacy of "Don't Ask, Don't Tell"
From 1993 to 2011, "Don't ask, don't tell" was the official United States policy on military service for the LGBTQ+ community. 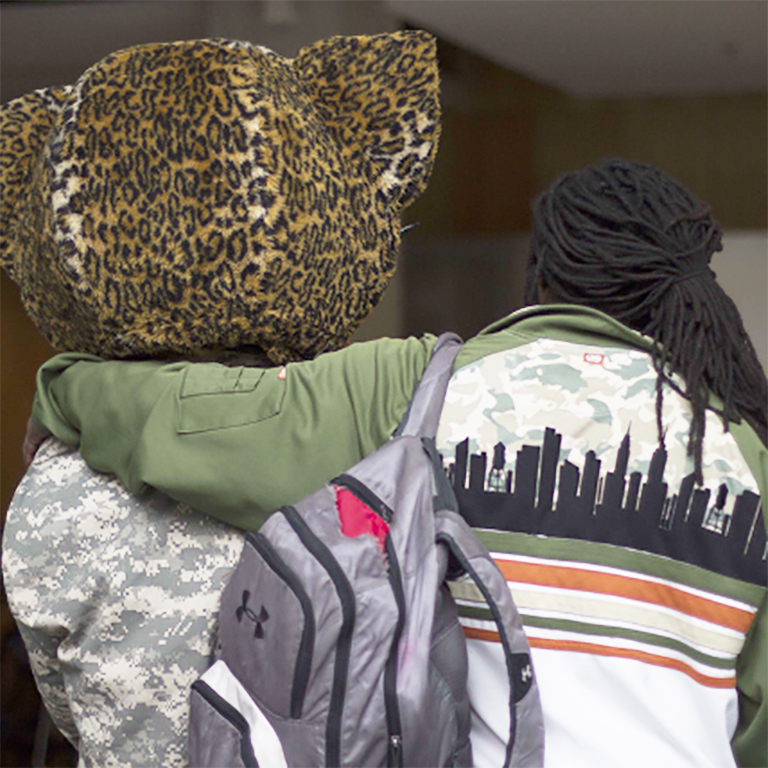 Join us this upcoming Fall 2019 for Veteran's Week as we explore the legacy of this policy through images in IUPUI's Cultural Arts Gallery. Interested in participating in this exhibition?